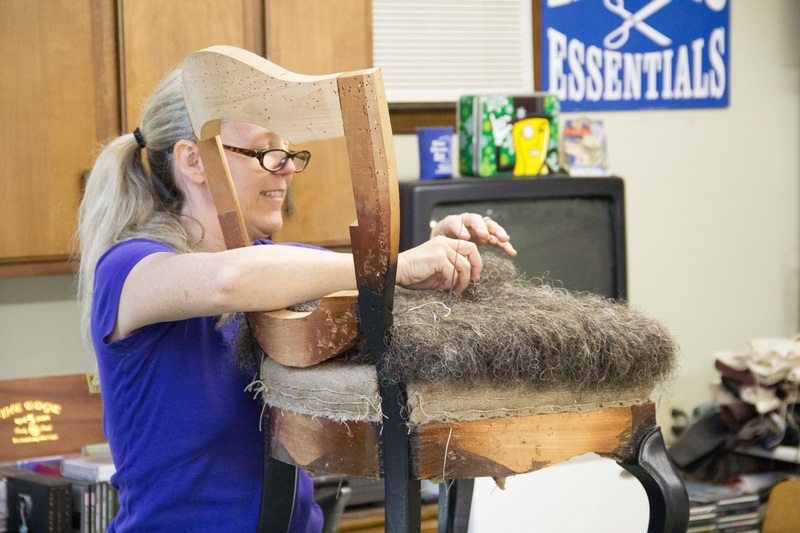 Are you interested in upholstery? 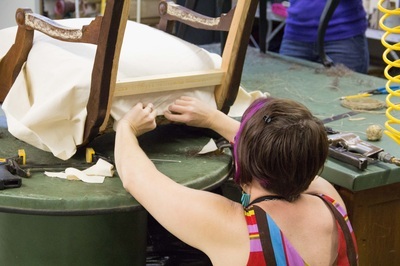 If so, please consider taking one of my upholstery workshops. 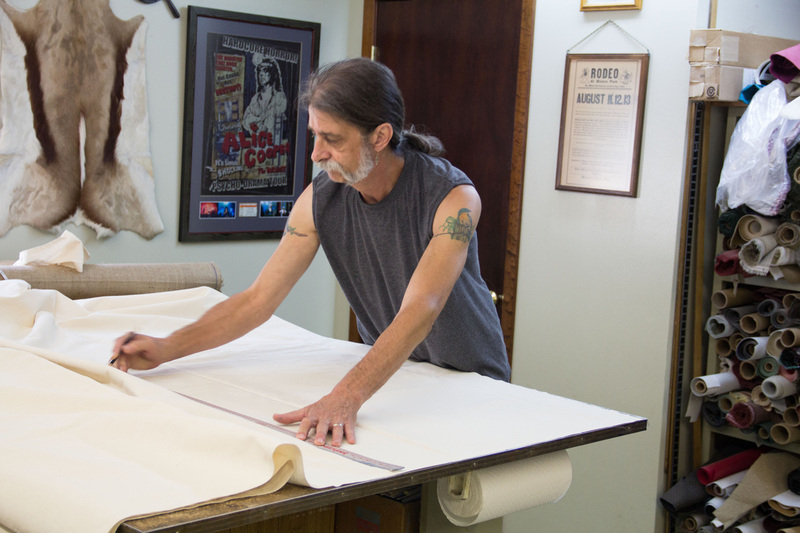 I've spent the last 40 years specializing in traditional and modern upholstery. Through the years I have enjoyed sharing what I have learned with others. 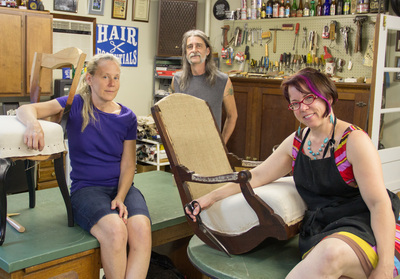 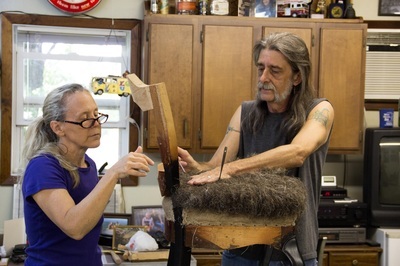 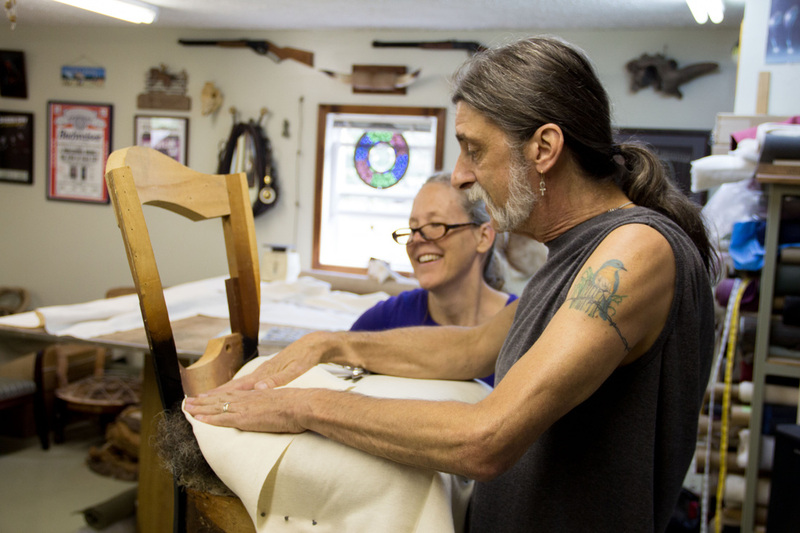 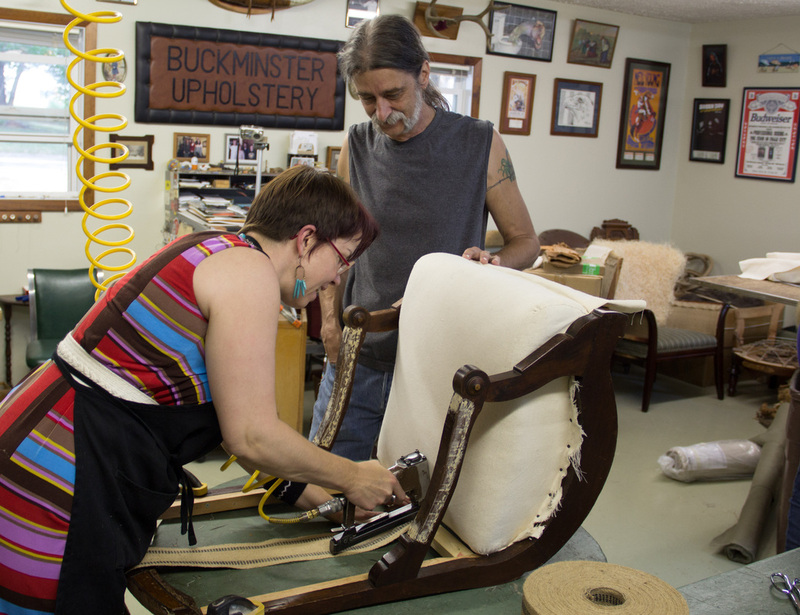 Each workshop takes a hands on approach to the art of upholstery. 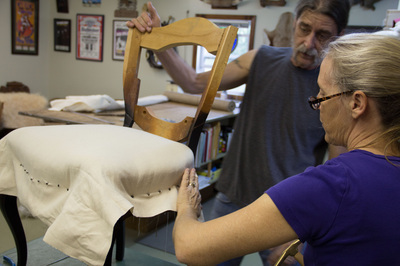 Classes can be custom designed to suit the students personal interests. Workshop tuition is based on a preferred class of 2-3 students with three or five day sessions available. If you are interested in a hands-on workshop, please complete the form below. 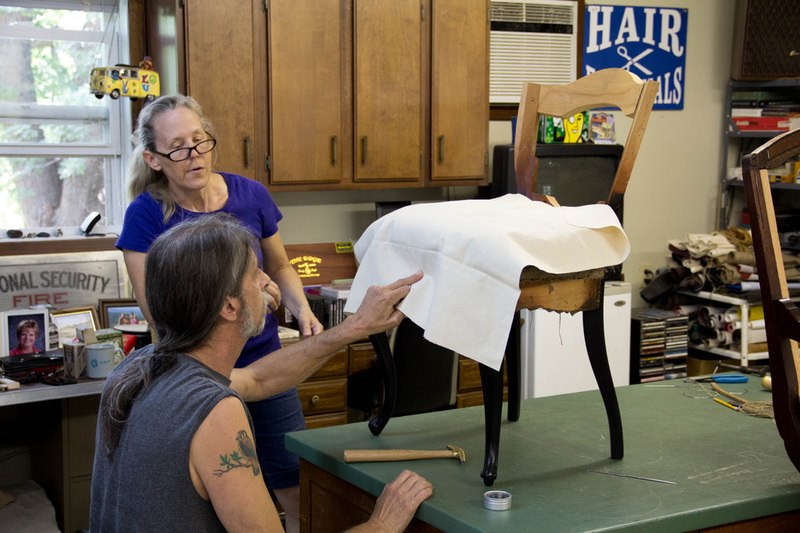 Below are pictures from my latest workshop.